As of December 28th, I am the new owner of the Clearwater Snap Fitness. My husband Craig and I and our 3 children live in St. Cloud. 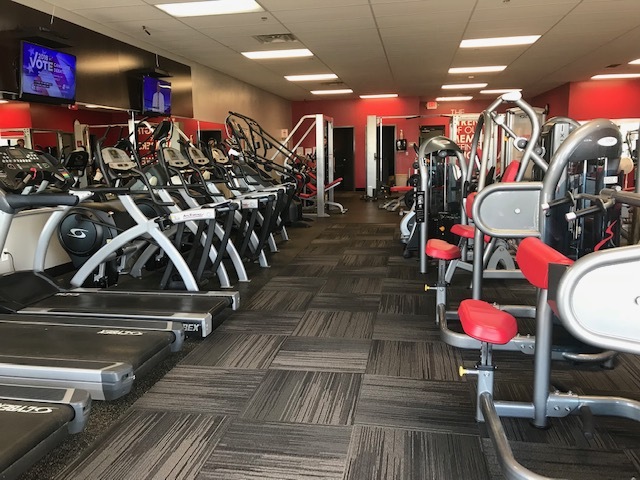 I have owned and operated two other Snap Fitness Clubs since 2007 and look forward to serving you! I am a 2005 graduate of Gustavus Adolphus College with a degree in Health Fitness. Before starting with Snap Fitness, I worked as a personal trainer for Gold's Gym. If you see me at the club, please make sure to say hello! Emily Erdman is a NASM certified personal trainer. Emily has been a member of Snap Fitness for many years and is excited to now manage one. Contact her to find out more about the gym and her personal training options! I think it's safe to say that spring is finally here.... Join today to start your wellness journey w/ FREE ENROLLMENT! 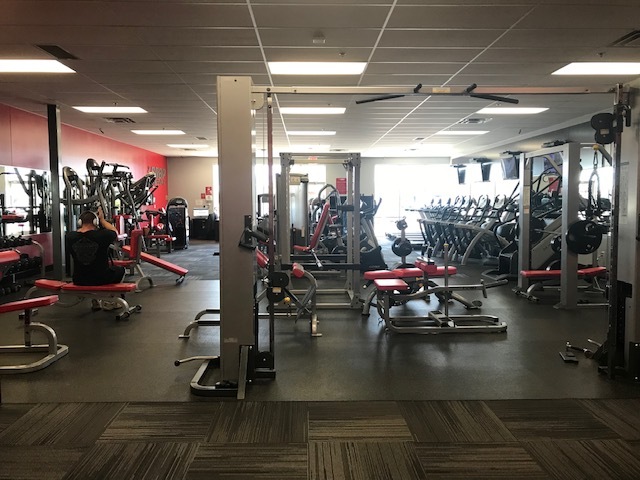 Snap Fitness Clearwater is freshly renovated and we have a new manager and personal trainer, Emily Erdman! Stop in today and check out what's new with us! 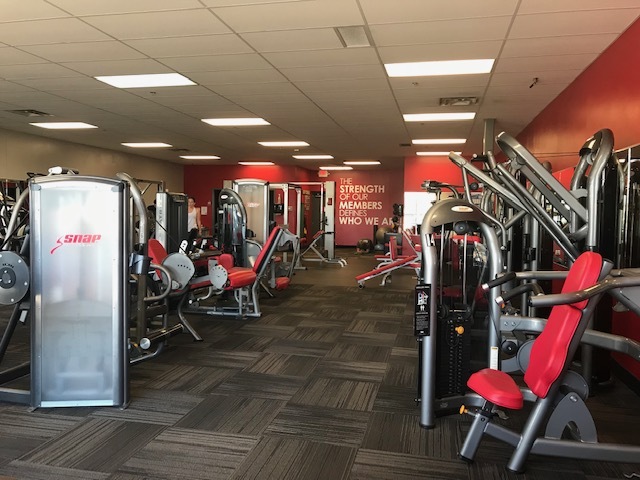 Contact us either by phone, 320-558-6088 or email, clearwater@snapfitness.com.